16th April; Showjumping masterclass. 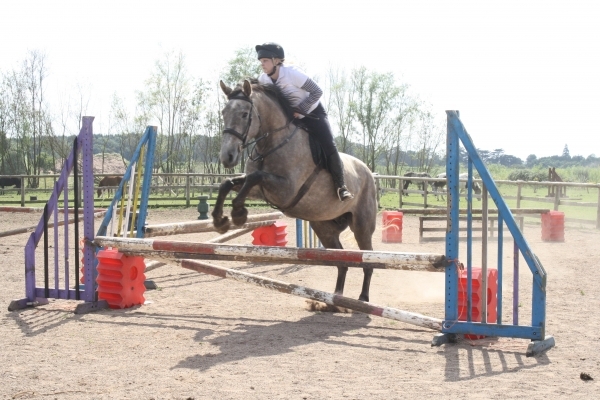 A whole day of showjumping, you will have an hours gridwork and technique lesson in the morning and an hour long jumping lesson over a course in the afternoon. You will also be learning about building courses, different types of jump and striding, as well as plenty of other fun activities related to jumping.